You would be hard-pressed to find someone on campus who had a better view of the 2016 Summer Olympics in Rio than Tory Nyhaug. 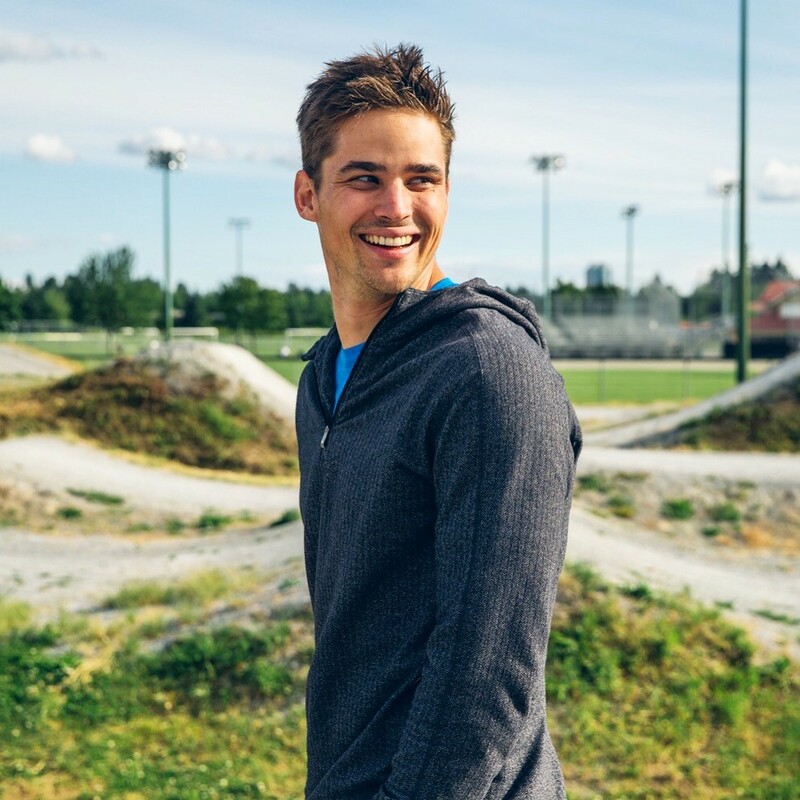 The Canadian racing cyclist and Douglas College Sport Science student represented Canada in BMX as a member of the 2016 Olympic team, finishing fifth. That competitive nature has served him well. 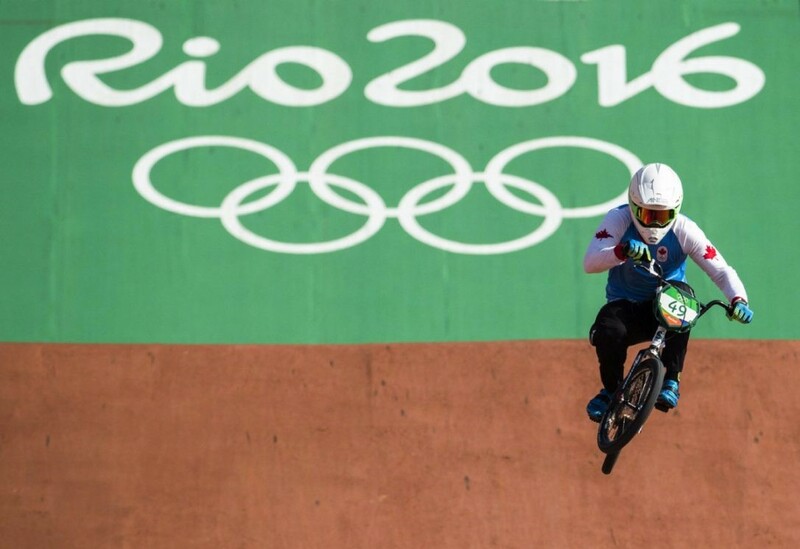 Prior to this year’s Olympics, Nyhaug, who has been riding his bike since he was four years old, represented Canada at the 2012 Summer Olympics and won the silver medal at the World Championships in 2014. He followed that up with a gold medal at the 2015 Pan American Games in Toronto. While at the Olympics, Nyhaug made sure to take in the entire experience – not only racing against the world’s best, but making friends and enjoying other events. Nyhaug notes one standout moment that will stay ingrained in his memory. Anything can happen before the torch is lit in Tokyo four years from now, but another Olympics is definitely on Nyhaug’s list. In the meantime, he is focusing on his education and planning to make his living in the sports industry. “I want to help athletes – where it be as a coach, physiologist or physiotherapist – I’m not sure yet. But I’d like to be involved and give back, especially in BMX,” he said.